Kirklareli was the location of one of the first organized settlements on the European continent dating back to Paleolithic period (stone age). Dupnisa cave is 4 million year old cave used for rituals by the first settlers. Kirklareli is surrounded by 3 seas; Marmara Sea on the south, Black Sea on the north and Aegean Sea on the south west. Region is host to forests, lakes and vineyards dating back to Romans and Ancient Greeks. Kirklareli has also a rich religious history. 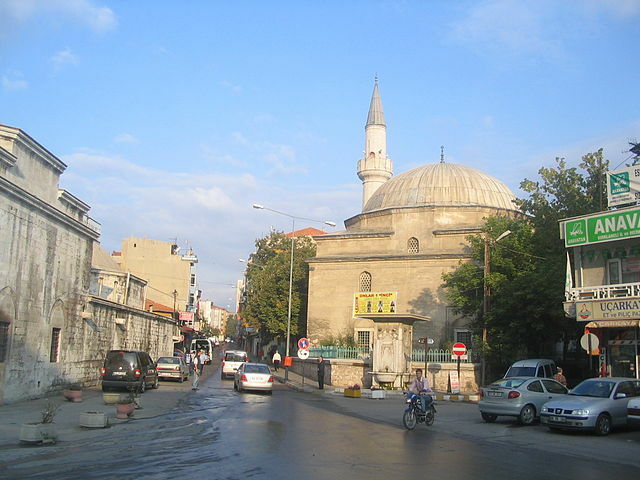 The Byzantine Greeks called the city Saranta Ekklisiès (Σαράντα Εκκλησιές, meaning forty churches), which was translated to Turkish as Kirk Kilise, leading to its modern name Kirklareli. 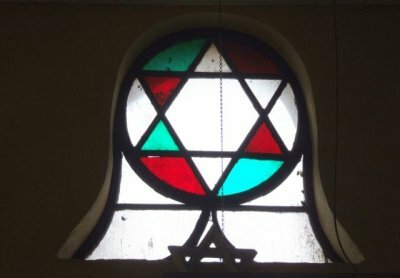 Jews lived in the region for more than 2,400 years. 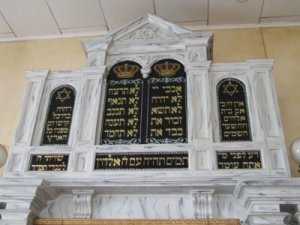 During the Ottoman period, Turkey was a safe haven for Jews fleeing persecution in Europe in 15th century, and it continues to have a small Jewish population today. İğneada is a small town within the district of Demirköy in Kırklareli. It lies on the Black Sea coast and is 5 km south of the Mutludere river which forms the border with Bulgaria. The land is covered by mainly oak forests, typical flora of the Yıldız (Istranca) Mountains. Forestry, fishing and tourism are the main occupations of the town population. The Lake Saka Nature Reserve Area is in the south of the town. It harbors one of the few remaining floodplain forests in all of Europe, which is home to many different bird species. Kirklareli is home to vineyards dating back to Ancient Greeks and Romans. The traditional techniques are still used for making wine. Climate influenced by the three surrounding sea and the soil gives unique characteristics to locally produced wines. Hızır Bey Mosque: Located at the center of the city, it was built on a square plan by Köse Mihalzade Hızır Bey in 1383. Built of cut stone and having one minaret, it was restored by Yusuf Pasha of Aydost in 1824. Still used today, the final praying place and garden walls of the mosque were built afterwards. 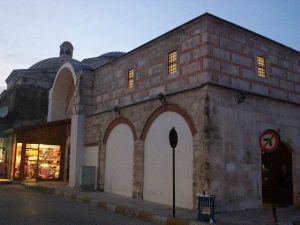 Hızır Bey Bath: Also located at the center of the city and built adjacent to Bath and Arasta by Köse Mihalzade Hızır Bey in 1383. There are two entrances, one each for women and men, which are also called the “Paired Baths”. According to an inscription in the women’s bath, Hacı Hüseyin Ağa restored it between 1683 and 1704. Still used today, the outer walls are regular and built from coarse sandstone. It’s a Turkish Bath in the traditional Ottoman architecture style. Arasta (Bedesten): Built adjacent to the Hızır Bey Bath in a “T” form, it has arch-type walls. The upper cover is a vault 15 m long. There were 12 shops inside formed by three beams. It was restored in 1704. Kırklareli Jewish Quarter: A historic neighborhood. The Bulgarian name of Kırklareli, Lozengrad (Лозенград) which means Vineyard Town may also have its origins in this ancient Greek myth.